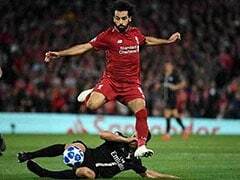 A video clip containing audible expletives directed at Mohamed Salah includes comments against his Muslim religion. 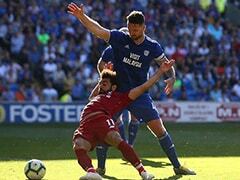 West Ham have launched an investigation after social media footage emerged of abuse directed at Liverpool forward Mohamed Salah during a Premier League match at the London Stadium. The Egypt international was filmed on a mobile phone from a section of home supporters as he was taking a corner during Monday's game. 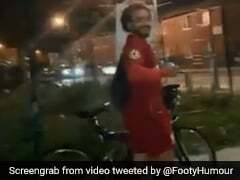 The video clip contains audible expletives directed at the Liverpool player, including comments against his Muslim religion. The user who posted the video on Twitter said: "I was disgusted by what I was hearing. People like this deserve no place in our society let alone football matches. #kickracismout." A West Ham spokesman said the club had "a zero-tolerance policy to any form of violent or abusive behaviour". They added in a statement: "Anyone identified committing an offence will have their details passed to the police and will face a lifetime ban from London Stadium. 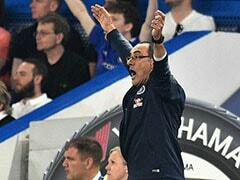 There is no place for this kind of behaviour at our stadium." Police are reviewing the footage. 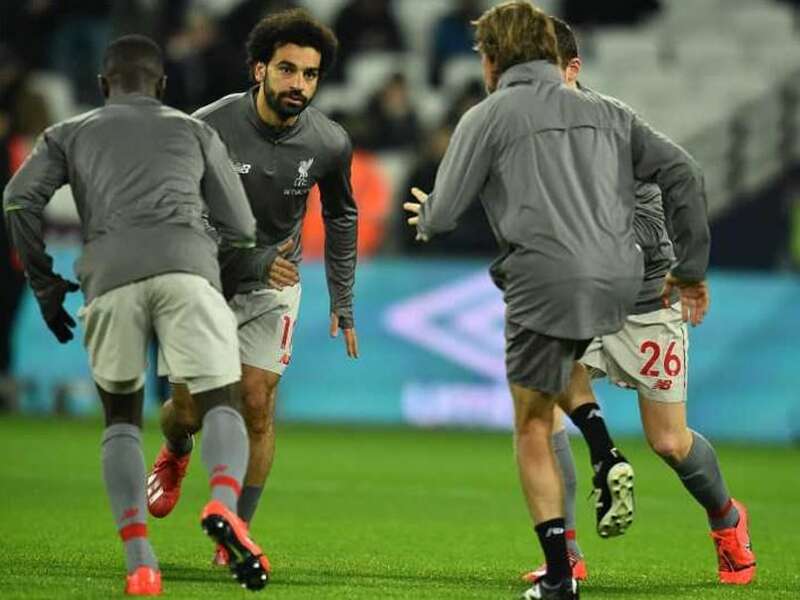 "We are aware of a video in which it appears racial abuse is being directed at a player at a West Ham vs Liverpool game at London Stadium on Monday, 4 February," a statement from the Metropolitan Police said. "Officers are in the process of reviewing the footage. No arrests have been made and enquiries continue." 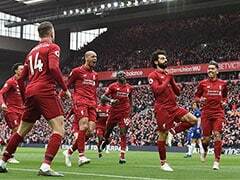 Salah, who won multiple individual awards last season, is the leading scorer in the Premier League in 2018/19, with 16 goals. 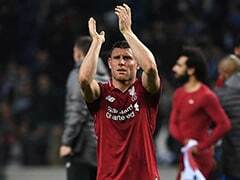 Premier League leaders Liverpool drew the match with West Ham 1-1, frustrating their hopes of putting further pressure on rivals Manchester City in the race for the title. British sports minister Mims Davies said earlier this week that she planned to meet with football authorities following a number of recent incidents of racist chanting and abuse at matches.